2. Click the Forgot your password? link on your organization's log in screen to start the password retrieval process. 3. 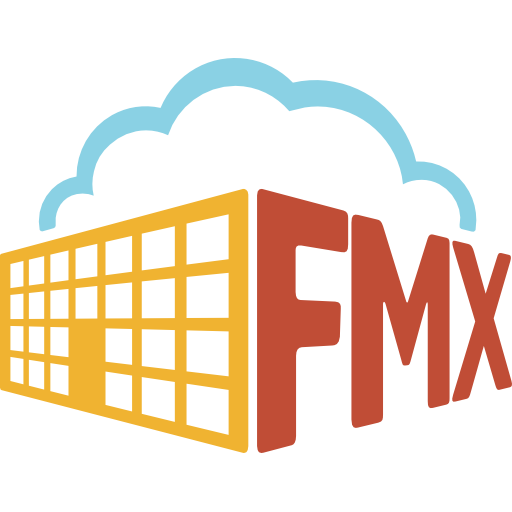 Enter the Email address that is associated with your FMX account. Re-enter your email and click the Continue button. 4. A confirmation email will be sent to you with the subject line "FMX password reset confirmation". Click on the link in the email to reset your FMX password. 5. Enter a new Password that is at least 5 characters long. Re-enter your new password, and click the Continue button. 6. Click the Log in button to access FMX with your new password.